Welcome to the University of Central Missouri and its Fighting Mule!! 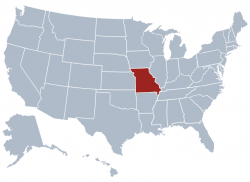 Today, HigherEdMe welcomes the University of Central Missouri. Interested in a study abroad trip to the USA? Start to learn more about this great university on their website: www.ucmo.edu. UCM’s school colors are Cardinal (red) and black; its mascot is Mo the Mule. UCM has several interesting traditions and but a particularly nice one that demonstrates solidarity between students is the Mule Haul. Mule Haul happens in August at the beginning of the semester. Every year, UCM staff, faculty, and students in higher years volunteer to help first-year students move into their residence halls on move-in day. UCM has consistently been named as a Best Regional University by U.S. News and World Report’s Best Colleges Ranking and The Princeton Review’s Best 377 Colleges. UCM offers 150 programs of study leading to certificates, bachelor’s degrees, master’s degrees, education specialist degrees as well as a cooperative doctorate. These include 10 pre-professional programs, 27 areas of teacher certification and 37 graduate programs. In its recent history, more than 3,000 international students from approximately 70 countries have called UCM home each year. In addition, nearly 400 US students study abroad annually. In other words, they are ready to welcome you to a unique American environment with a global perspective! I invite you to look at this video that presents their Center for Global Education. For students who need ESL support before entering their degree-programs, and for students who want to come to UCM for a short-term English-language program, the English Language Institute (ELI) offers a number of different options. 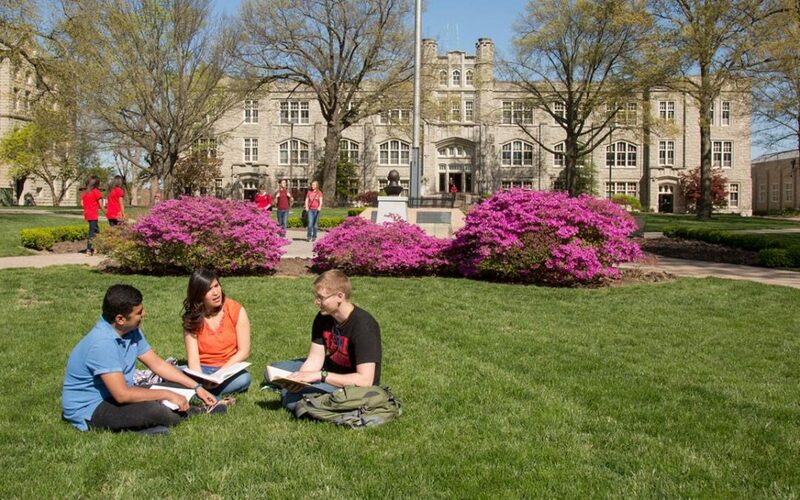 UCM’s Intensive English Program is the first CEA-Accredited four-year institution in the state of Missouri, and students who start in the IEP are well-prepared to continue with their degree programs. Additionally, the ELI offers certificate programs in Aviation English, TOEFL Preparation, Academic-Preparation, and Language & Culture Programs for 2, 3, and 4 weeks throughout the year. The ELI also creates tailor-made programs for individuals and groups. For more information about the English Language Institute, please contact the director, Ms. Valerie Heming, at vheming@ucmo.edu. Where is the University? and where’s Missouri? Missouri’s biggest city is Kansas City, 3 hours away from New York by plane. With 92 State Parks and Historic sites, Missouri has a rich history and beautiful wildlife. The Adventures of Tom Sawyer (1876), a famous Mark Twain novel is based on the town in Missouri where Mark Twain was raised. To learn more, have a look at their website! Interested in this opportunity? Fill up their dedicated contact form here to receive more information directly by email.